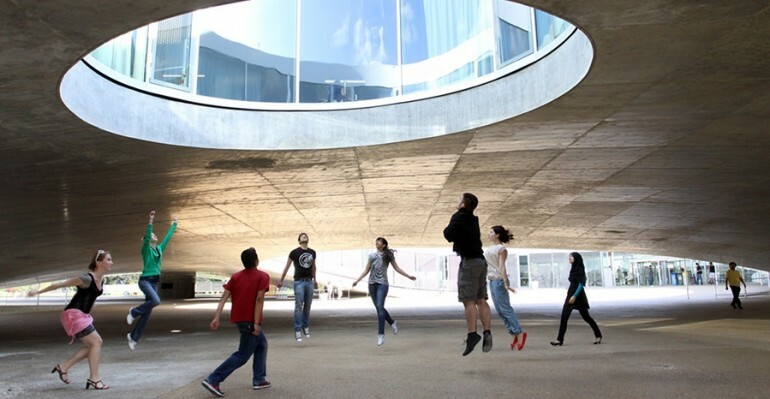 This page is dedicated to career services for EPFL graduates. Another page is dedicated to services for companies and employers. EPFL Alumni’s mission is to support EPFL alumni through their professional path with valuable, customised and confidential services. Throughout your career, you may face important decisions to make, look for a new position, need continuing education, assess and develop your profile in a competitive and changing job market, make a career shift, or move abroad. To help you achieve your goals, we offer you a catalog of professional career services.